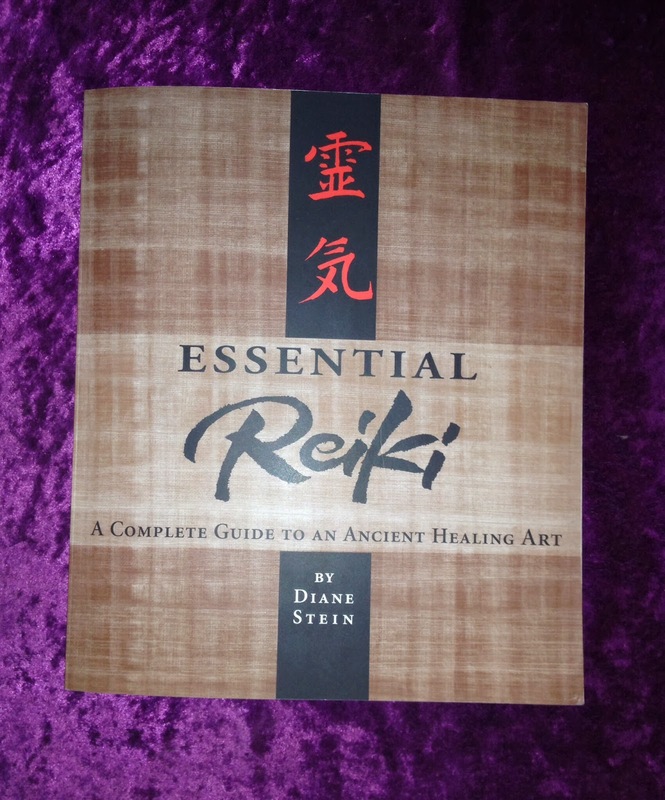 Crescent Moon Collective: Great book "Essential Reiki"
New moon in Aquarius today. Yippee!! After the last few days, I am really enjoying the new moons arrival. Have you done something that changed your life, connected you with something so wonderful that you would never be the same? Sounds dramatic, doesn't it? That's what Reiki did for me. Reiki, the laying on of healing hands..Universal Love. I've read alot of books on Reiki over the years and there is one that I always go back to. Essential Reiki by Diane Stein has been a constant companion for about 8 years since a beautiful soul sister aligned me to Reiki. I have bought this book three times as my various copies have disappeared, lent to those who showed an interest, never to be seen again. :-) I no longer lend out my copy but Feather has put a link to the book in our widgets! hmmm, I better check my bookshelf!